Photo: Rachel and Cheryl at the entrance to the Alcazar. Eastern Mojave Vegetation Rachel and Cheryl at the entrance to the Alcazar. 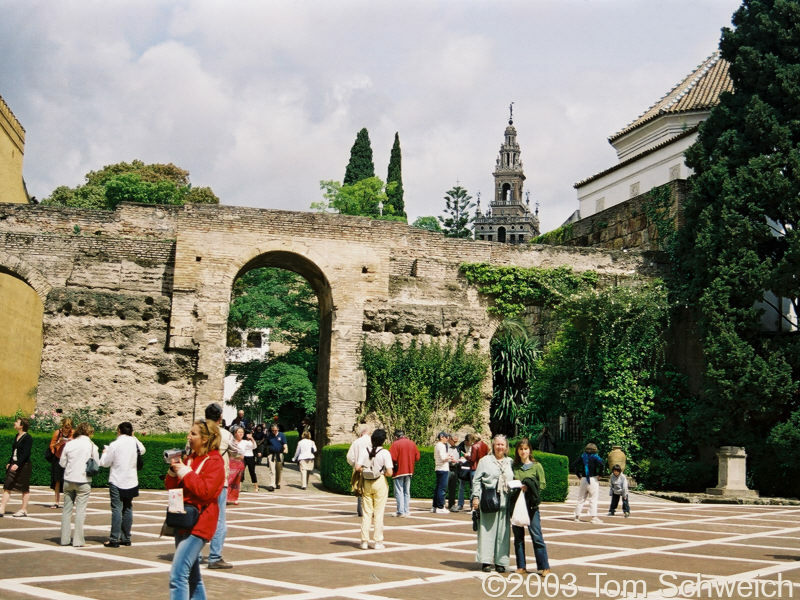 Other photos about Spain - Andalucia or Sevilla - Alcazar.